Cancer is an expensive disease to treat and imposes heavy economic burdens on patients and their families. Many cancer patients don’t know how they will pay for what they need. Since 1998, Cancer Services Network has been dedicated to providing assistance to under-served cancer patients and their families from the time they receive a cancer diagnosis through treatment. While there are organizations that focus on raising money for cancer research, finding a cure for cancer, and new types of treatments and clinical trials, we do not. Although there is much emphasis focused on the need to find a cure for cancer, it’s easy to lose sight of the simple truth that for a cancer patient today, a cure is not their immediate concern—it’s getting through the day while trying to maintain a life. Our mission is to provide help and hope to local cancer patients, cancer survivors, their families and caregivers through direct financial, emotional, spiritual and social programs and services. All services provided by CSN are made available at no charge to our clients. From emotional support to treatment related needs, we work within a network of community agencies and medical suppliers to provide patients with the help they need during a difficult time. We focus on providing six primary financial services that are considered the greatest needs of economically disadvantaged cancer patients: paying for costly prescriptions; stipend for travel to chemotherapy and radiation treatments; insurance premium payments to maintain health insurance coverage when medical expenses are soaring but needed the most; nutritional supplements to help when appetites are poor and nausea is prevalent during treatment; medical supplies and equipment; and emergency funds to meet basic necessities like utilities when patients can’t work or their funds are simply depleted. Our programs focus on removing barriers to treatment so cancer patients are able to maintain adequate medical services, adhere to their treatment plan, and have a pathway to better health and survivorship. The diagnosis of cancer impacts the entire family system, and can be devastating both to the patient and to their family members and friends. Everyone has their own way of coping with a cancer diagnosis. Cancer Services Network provides emotional and spiritual support for cancer patients, their families and caregivers to help them sort through the emotional toll and stresses of a cancer diagnosis. Cancer Services Network is a local, independent, community based not-for-profit 501c (3) organization not affiliated with or part of any larger, national organization. We receive no funding from federal government agencies. We rely on the generosity of individuals, businesses, and organizations to fund our programs and services. Every dollar raised stays within our 19-county area to support the immediate needs of our neighbors battling cancer. 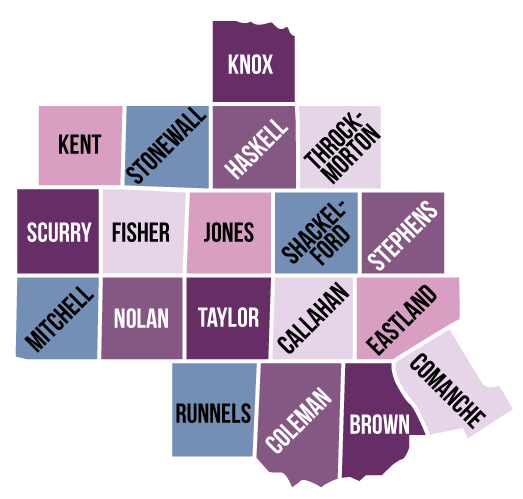 We serve anyone living within the following 19 counties of West Central Texas: Brown, Callahan, Coleman, Comanche, Eastland, Fisher, Haskell, Jones, Kent, Knox, Mitchell, Nolan, Runnels, Scurry, Shackelford, Stephens, Stonewall, Taylor & Throckmorton counties, regardless of where they may go for cancer treatments. We work closely with other service providers to ensure coordination and avoid duplication of services. 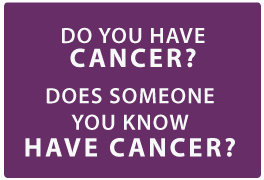 Cancer clinics and other agencies and providers refer patients and loved ones to our programs. We fill a void where no organization is able to assist the patient with immediate needs as they struggle to overcome their disease. We have referral relationships with local, state and national cancer organizations. We can link you to them so you may gather information on the latest research, treatments, and discoveries in cancer related issues. We also can provide information and referral sources for patient services, drug assistance programs, and organizations for specific cancer types. Let our social worker help you find the information and resources available to you. Cancer Services Network was founded in 1998 when Dr. Victor Hirsch made known his desire to establish a non-profit foundation to receive and distribute monies to enhance the treatment and care of cancer patients who were found to be in need. He asked Barbara Terrell, Laura Oldenberg, Carol Haynes, and Pat Aneff to facilitate the establishment of this foundation. The first meeting for this purpose was held in June of 1998 at the Texas Cancer Center. At this meeting the mission of the foundation was established “to provide a mechanism to enhance the treatment and care of cancer patients”. The name “Gifts of Hope” was chosen for the foundation from the responses to an in-house contest. 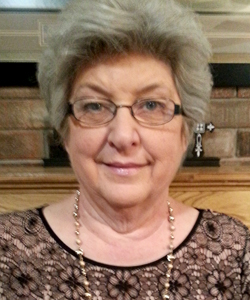 The winning name was submitted by Tina Betcher, a research assistant to Laura Oldenberg. Although the foundation was the brainchild of Dr. Victor Hirsch, the foundation was established to assist all cancer patients in Abilene and the Big Country area obtaining treatment. Original board members selected were: Jim Aneff, Sherry Hirsch, Paul Rankin, Dr. Marianna Rasco, Ken Rasco, and Paul Rotenberry. The first board meeting was held on November 5, 1998. 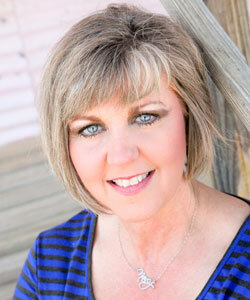 Through their efforts, CSN became operational with assistance provided by Cancer Care Services in Ft. Worth. The first Executive Director was hired in January of 2001, and offices were opened on April 1, 2002 to start receiving clients. During that first year, CSN served five clients. Cancer Services Network has experienced a significant increase in demand for services through the years. Today, CSN is West Central Texas’ only nonprofit cancer assistance organization that provides direct services to cancer patients. Cancer Services Network is governed by a group of dedicated, volunteer board members with a heart for helping those diagnosed with cancer. The board is responsible for setting fiduciary policy, hiring and evaluating the executive director, ensuring legal and ethical integrity, maintaining accountability, overseeing long-term strategic planning and other mission-related duties as prescribed in our bylaws. 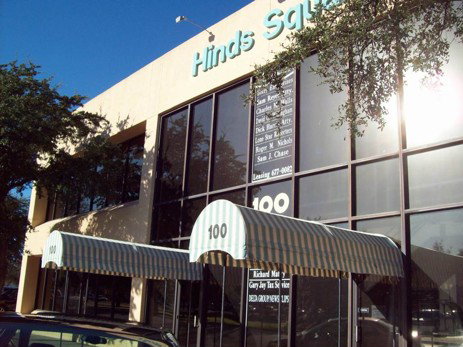 Our offices are located on the corner of South First and Chestnut streets at 100 Chestnut Street, Suite 100, Abilene, Texas, 79602.